• There are 53 rooms and suites. • Outdoor pool, some modern conference facilities for up to 100 people, a lush garden and a golf park. • Located from 300 ft to the Menaggio city center, and it has a overlooking Lake Como. 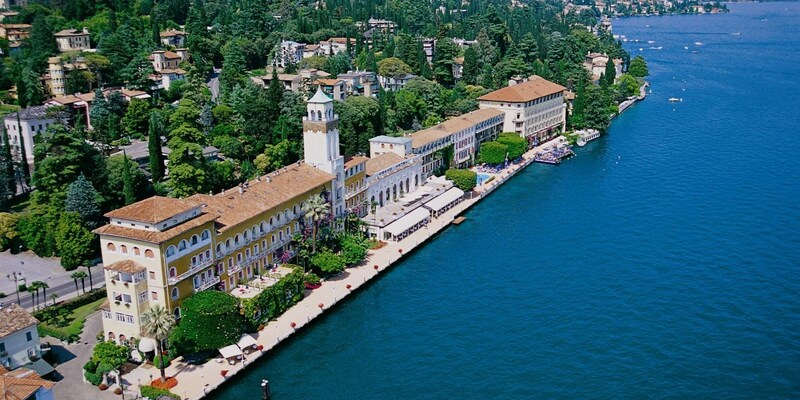 Admire the view across the lake to Bellagio and Varenna. • 1890: Opening of the Grand Hotel. • 2009: Lake Como film featuring multiple Grand Hotels and Villas on the Lake produced.